The Westpac Air Ambulance is a nationally recognised, accredited provider of Level 1 and 2 aero-medical transport services, bedside-to-bedside, throughout New Zealand. Equipped with the latest available medical equipment, our highly experienced medical crew can accommodate one or two stretcher patients, non-stop, to any location in New Zealand. Crewed by a team of emergency doctors, advanced paramedics and flight nurses, these flights form part of the region’s emergency response network, designed to get medical care to trauma victims swiftly. Crewed by an intensive care doctor and flight nurse, these flights typically transport highly acute adult patients to hospitals specialising in more definative care, New Zealand-wide. Equipped with the latest incubator technology and crewed by a paediatric doctor and paediatric flight nurse, these flights transport highly acute infants to hospitals specialising in more definitive care, New Zealand-wide. Crewed by a specialist midwife and flight nurse these flights transport women in premature labour, those experiencing labour complications, or when foetal complications exist. Crewed by our own full time flight nurses, these flights transport medium acuity patients requiring specialist treatment services to and from tertiary hospitals New Zealand-wide. Our most recently acquired aircraft is fitted with a large cargo-type door and equipped with a purpose built composite, electrically operated stretcher system, allowing for the loading and unloading of patients up-to 300kg without manual lifting. The opportunity to meet our recovered and recovering patients is truly rewarding. Established in the late 1980s our team have flown numerous patients in need of medical transport and search and rescue throughout the Pacific. Here are some of their unique stories. Nikki Horsman said goodbye to her 10-year-old daughter for what she thought would be the last time. Fearing the worst, the Gisborne mother wrote out a will from her hospital bed while being prepared for a flight to Waikato Hospital in the Westpac Air Ambulance. Nikki had been surfing with a friend when she got short of breath and felt an uncomfortable sensation in her chest, which spread to her jaw and arms. Doctors told Nikki that she had an aortic aneurysm and an acute type-A aortic dissection. She was seriously ill and needed urgent life-saving surgery. “Taking the quickest route back to Hamilton, we requested priority landing from air traffic control, as Nikki’s condition was deteriorating rapidly,” Dan said. The surgery was successful and while recovery is slow, Nikki finds joy in the simple things like hugs from her daughter. Trapped beneath a concrete beam during Christchurch’s 6.3-magnitude earthquake. Crushed beneath a concrete beam in pitch darkness and suffocating heat, Summer Olliver felt her life slipping away. Summer was working in the Pryce Guild Corporation building in Christchurch when it collapsed during the 6.3-magnitude earthquake on February 22, 2011. As she dived under her desk the beam landed on her lower back, fracturing her pelvis and crushing her sciatic nerve. It took six hours before firefighters reached her by which time she had lost all feeling in her legs. Rescuers managed to lift the beam just enough to drag her free. 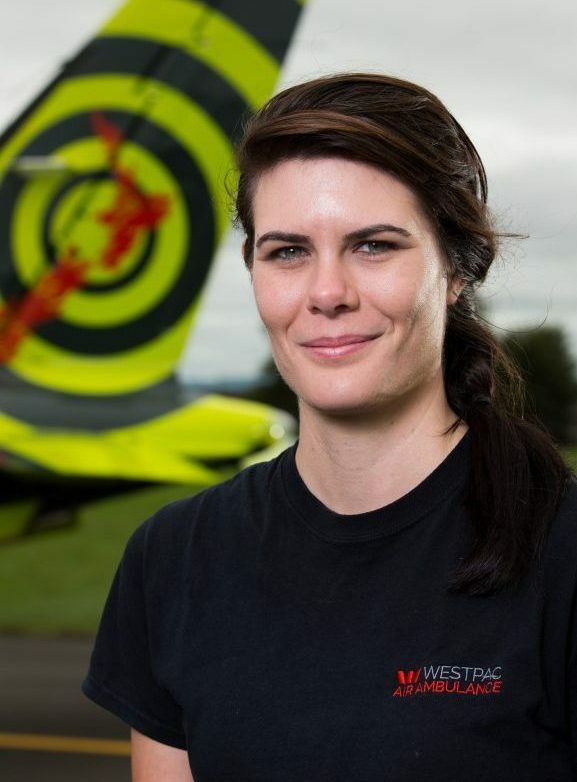 Because of the severity of her injuries, the Westpac Air Ambulance was called on to transfer Summer from a crowded Christchurch Hospital to Wellington Hospital for surgery. Westpac Air Ambulance chief pilot Warren MacKay had flown two medical teams from Hamilton to Christchurch to help treat and transport the injured. Summer’s mother Trish said she was “so grateful” for the Air Ambulance team’s smooth and professional service, which ensured her daughter received life-saving medical care. After a slow and painful recovery, Summer is back at work and enjoying life. Tony was driving a self-loading bin truck in a forestry block, cleaning up the last load of the day. As he was slewing around he pulled a lever slightly, which in turn pulled the boom up. Realising it wasn’t going to stop, Tony inexplicably turned about in his seat and the boom came down on his legs. Tony lay there, crushed, for over six hours. Stumbled upon by a co-worker hours later, the emergency services were quickly called. Both the Taupo-based Greenlea Rescue Helicopter and the Hamilton-based fixed-wing Westpac Air Ambulance were dispatched. On the ground, after assessing the situation and discussing the best way to proceed, paramedics decided to apply a tourniquet to stop any blood flow out of the leg. It worked enough to enable them to slightly remove the boom. Instead of the helicopter meeting the Westpac Air Ambulance, picking up the on board medical team and flying them into the forest to amputate a leg, the helicopter instead airlifted the patient to the waiting plane that flew Tony to Waikato Hospital with the on board medical team keeping him alive. A catscan later showed that there was still some blood flow, but when the tourniquet came off Tony’s kidneys immediately failed and didn’t start working again for three days. The Westpac Air Ambulance employs a team of experienced, dedicated professionals. The pilots and medical team strive to ensure a safe, quality experience for all involved. 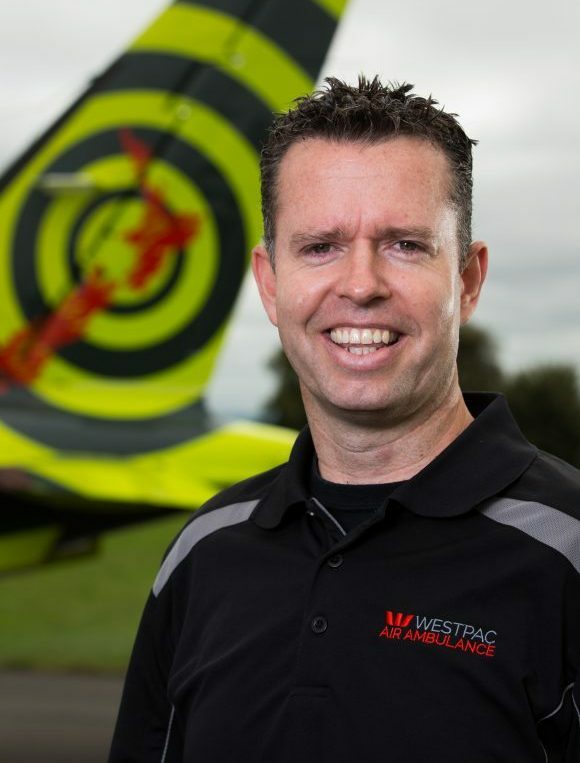 With over 25 years flying experience, 17 of those with Air New Zealand, Massey has a busy role as Operations Manager for the Westpac Air Ambulance. An experienced trainer and examiner of airline pilots, Massey brings a wealth of knowledge to our team. 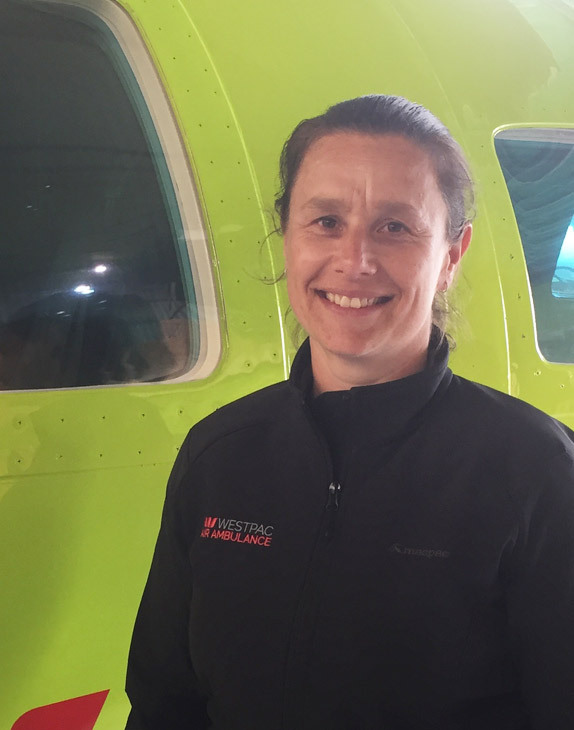 Prior to joining the Westpac Air Ambulance as a First Officer, Alyce worked as a flight instructor, flew scenic mountain flights and parachuting operations. She enjoys the blend of aviation and medical, paired with the high operating standards of the air ambulance, and takes pride in flying a unique aircraft. Permal is a trained General and Obstetric nurse. 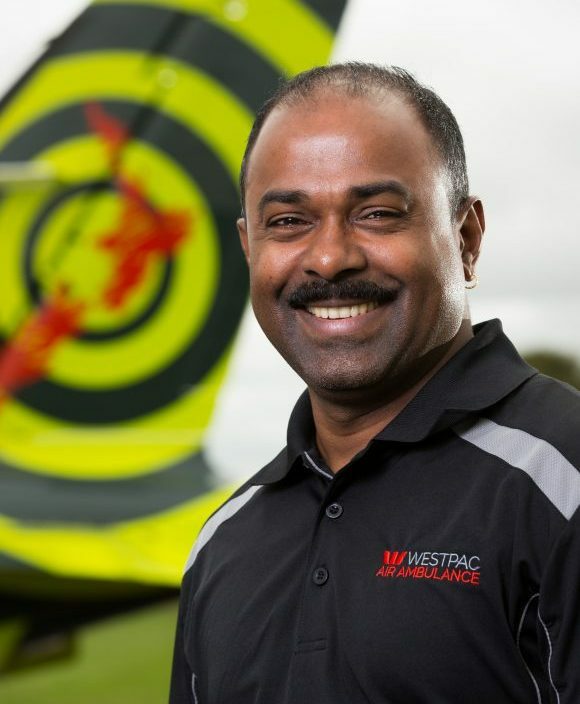 He joined the Westpac Air Ambulance as a certified Flight Nurse in 2009 in a part-time capacity while working in the ICU at Waikato Hospital. Permal loved flying with the air ambulance team so much he took on a full time position in 2014.
diverse environment all the while making a difference to the patients outcome. Paul believes this to be a privilege few pilots get, making it a thoroughly rewarding job. Carlee has been flying for 15 years and has a diverse background including flying for a commercial airline, spending time as an ambulance officer, and spending several years flying medical operations in Africa. Carlee loves that her role enables her to combine her passion for people and flying. 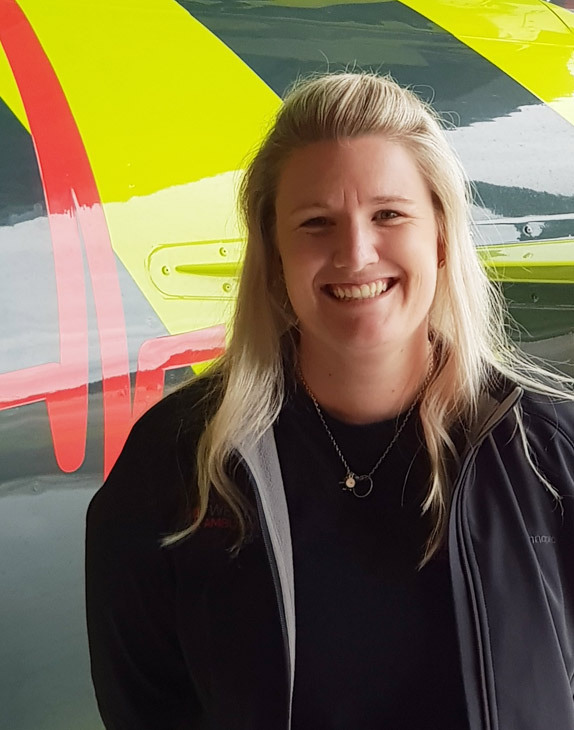 The newest recruit to the Westpac Air Ambulance team, Manda discovered flight nursing while studying to become a nurse. She is currently completing her post-graduate certificate in Aeromedical Transport and Retrieval. She loves that her job is different everyday, and that she gets to fly above the clouds and see the sunshine. Cameron started flying when he was 18, and has held many different positions within the aviation industry in Australia and New Zealand. 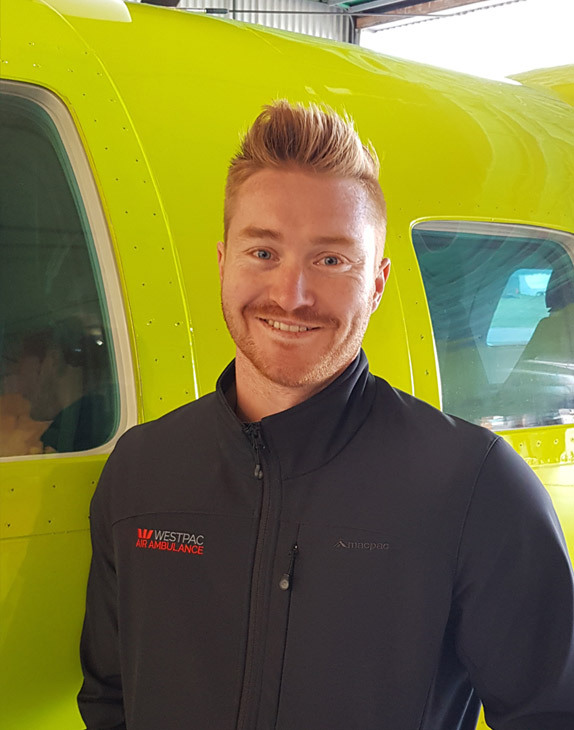 His combined love of flying and medicine is what drew him to the Westpac Air Ambulance and he’s proud to be part of a team making such a big difference in patients’ lives. 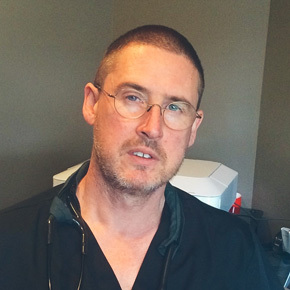 Muir is currently an Emergency Physician at Waikato Hospital. He has an extensive background in trauma and emergency medicine with a special interest in disaster medicine and preparedness. 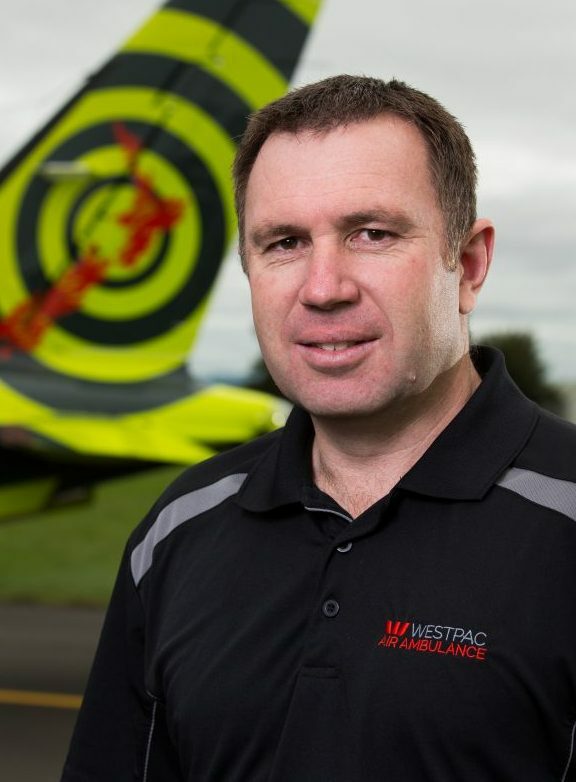 He is responsible for all aero-medical transport flights for the Westpac Air Ambulance. The Mitsubishi MU2 is a turbine powered aircraft capable of flying over 1,600 miles with a comfortable and spacious pressurised cabin. Equipped with the latest medical equipment and a suite of modern avionics allowing the aircraft to fly safely in adverse weather. Certified to 31,000 feet of altitude. Our current fleet of Mitsubishi MU2 aircraft are accredited to Ambulance New Zealand Air Rescue Air Ambulance Standards and are equipped with the most up-to-date medical equipment to meet the needs of patients. Founded in 1985, Philips Search and Rescue Trust was formed to deliver a critical community service, providing air health and rescue services to the public. Powered by a professional crew of pilots, paramedics, flight nurses and crewmen, Philips Search and Rescue Trust aims to provide the highest standard of air ambulance and rescue helicopter services. We believe that through building enduring relationships with the communities we operate within, we can save lives. Contact the Westpac Air Ambulance team or obtain a quote for this service.